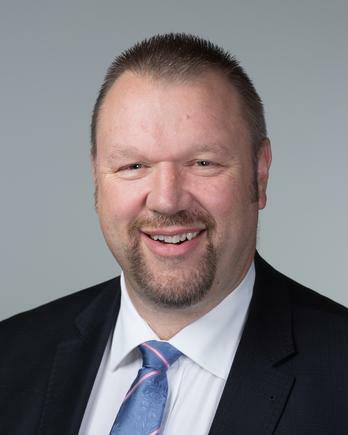 Former Juniper Networks A/NZ area partner director, Michael Zutenis, has been named as Hitachi Data Systems’ new distribution and value-added-reseller lead in Asia-Pacific. The new role sees Zutenis based in Melbourne, where he will be tasked with driving the company’s strategy for distributors and TrueNorth partners across Asia-Pacific, in a bid to help leverage regional frameworks for programs, enablement and measurement. 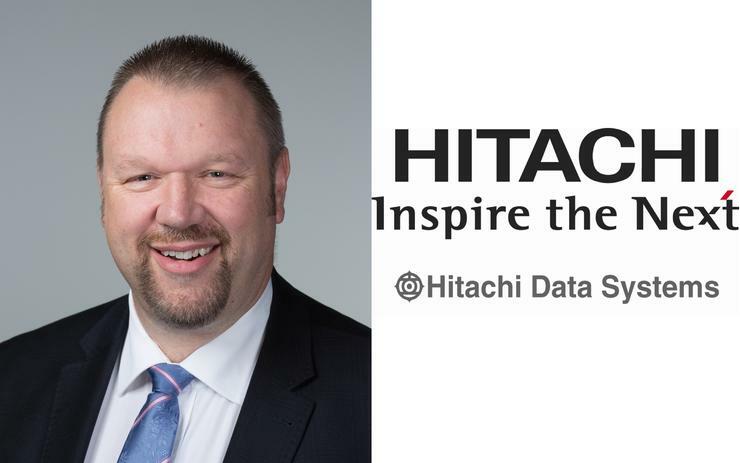 Zutenis will also be tasked with focusing on the growth and evolution of Hitachi Data Systems’ indirect business across the region with solutions that help customers enable their digital transformation journey. The company said the move to hire Zutenis in the partner-focused role is aimed to further strengthen the company’s commitment to its partner-led business in the local region. Zutenis comes to the role after almost a decade at Juniper Networks, where he was the area partner director for A/NZ. Before that, Zutenis held senior Asia-Pacific channel management and business operations roles at Juniper, and also worked at Nortel, which he left as channel manager in 2007. He started his decades-long career in the local tech sector at Telstra, holding a variety of engineering positions over a period of eight years. For Hitachi Data Systems senior director of partner and alliances in Asia-Pacific, Choo-Siang Lee, Zutenis’ experience and knowledge base puts him in good stead to drive the company’s local channel activity. “We are excited to welcome Michael to the APAC team,” Lee said. “He brings a wealth of experience to the role to enable our partners to grow and develop their business with Hitachi Data Systems. “We are seeing significant market opportunity in areas such as mid-range enterprise and object storage, as well as content intelligence and agile data centre infrastructure. Our investments continue in our distribution and partner network to collaborate on new solution offerings,” he said.